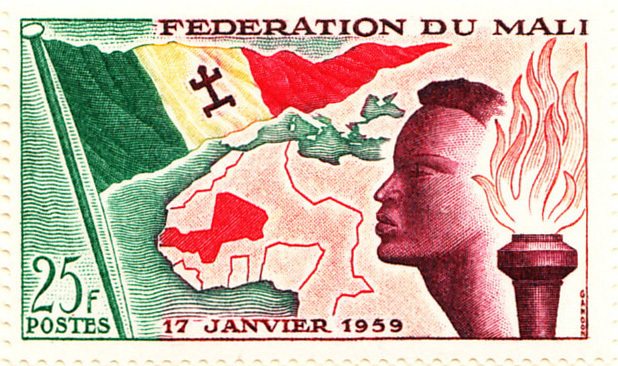 ← Senegal became part of French West Africa in 1943, separated to become the Republic of Senegal in 1958 (though no stamps were issued in that name), in 1959 joined the Sudanese Republic to form the Mali Federation, but in 1960 resumed its previous identity and issued its own stamps again. 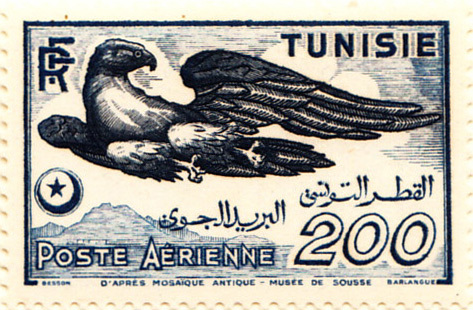 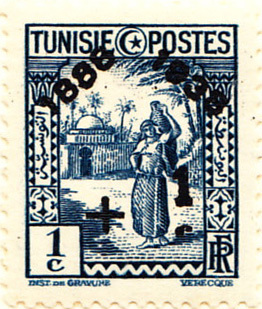 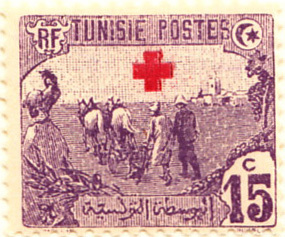 Northern Africa, at the time of the first issue Tunisia was a French protectorate and became a sovereign state in 1956 and a republic the following year (the first stamp of the republic is too expensive to bother with and the stamp centenary issue rather dull). 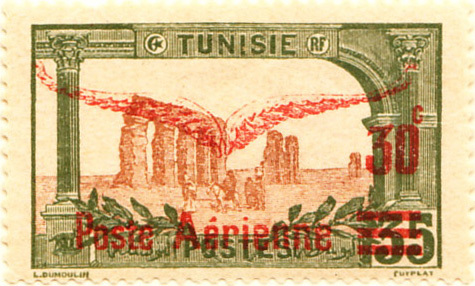 Nevertheless, an attractive set of first issues, particularly the bold first airmail overprint and an equally bold design for the first real airmail..
Gibbons groups Cochin China and Annam and Tonkin at the beginning of its Indo-China listing. 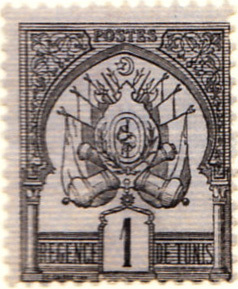 In 1887, Cambodia, CC, A&T formed the Indochinese Union, and Laos joined in 1893. 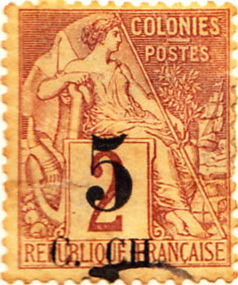 Cochin China, the southern-most state of French Indo-China in the Cambodian Peninsula. 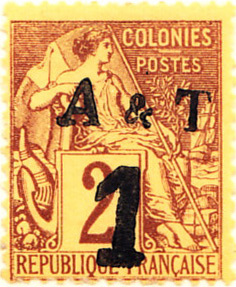 As noted in the Guinness pages, 'There are only four stamps from Cochin China, all French Colony overprints. 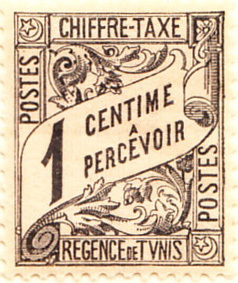 The first is rather expensive and so the second (which in any case has a more meaningful overprint) is to be preferred'.